Video-sharing app Douyin chopped the cartoon swine after it appeared in “subversive” videos posted by users. The ban does not directly hurt owner Entertainment One’s revenue. Still, it’s a reminder that even the most innocent media characters can fall out of official favour. Peppa Pig, the animated character from UK-listed company Entertainment One. Image courtesy to the company. Chinese video-sharing platform Douyin on April 29 removed over 30,000 video clips of Peppa Pig and banned searches for the children’s cartoon character, Global Times reported on April 30. The move came after some internet users represented Peppa Pig as a gangster in videos, which went viral, and which the Global Times described as “subversive”. State-owned People’s Daily stated on April 26 that labelling the cartoon with adult tags could mislead the younger generation. 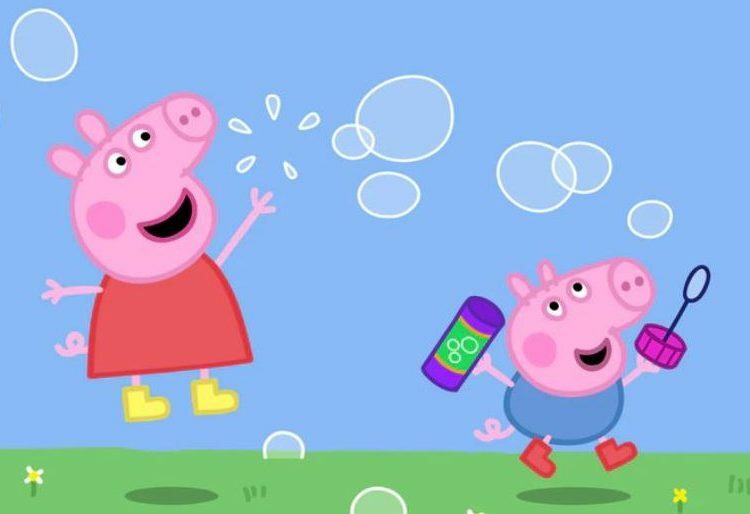 Peppa Pig’s owner, UK-listed Entertainment One, said in its 2017 annual report that it expected to have 60 licensing agreements related to the character in China in 2018, from 20 in 2017. Entertainment One on March 15 announced a partnership with China-based toy manufacturer Alpha Group to introduce a new Peppa Pig line in 2018. Entertainment One shares were up 2 percent at 278 pence by 0900 GMT on May 3.